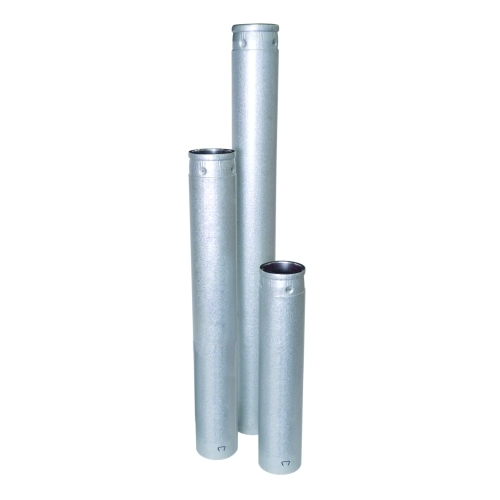 Ultimate Pellet Pipe is a premiere venting system designed with the installer In mind. 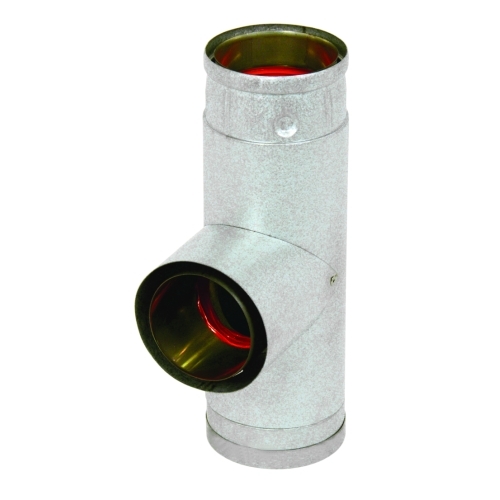 Fast, sealed and secure assembly coupled with laser-welded seams and smooth joint connections create a pipe system that is sleek and beautiful.No need for silicone sealant with Ultimate Pellet Pipe. 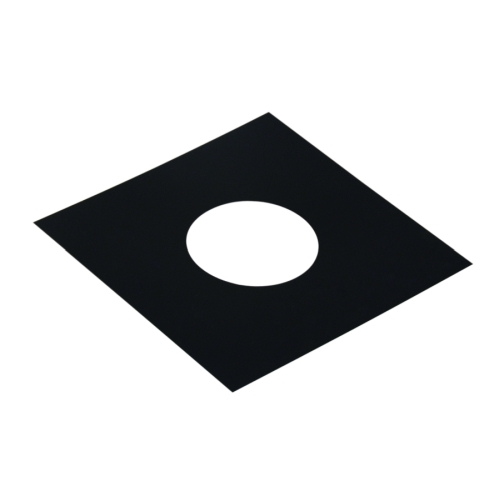 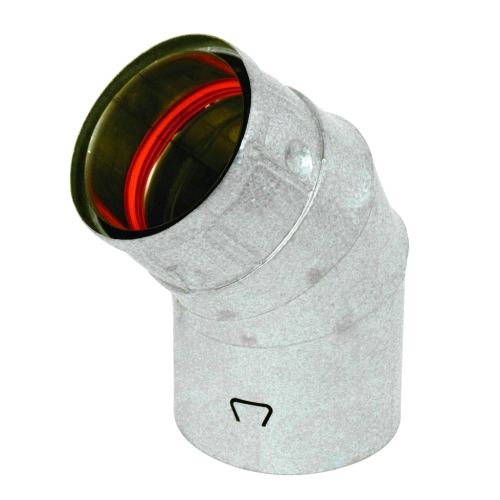 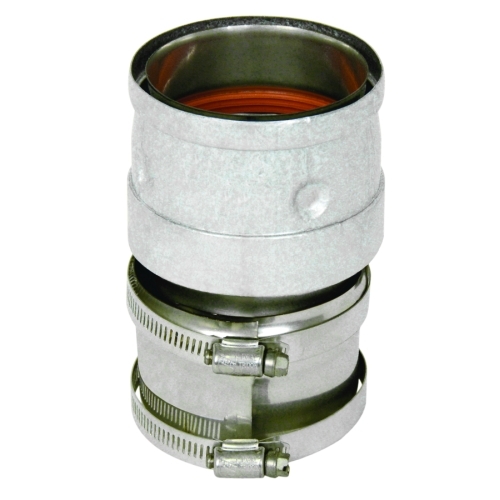 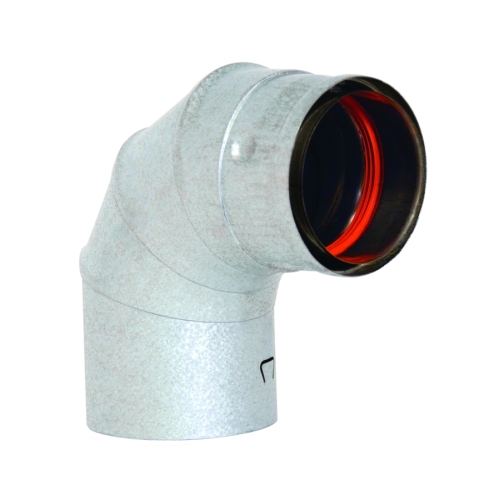 The gasket design seals the pipe tight, eliminating the need for silicone at the seams. 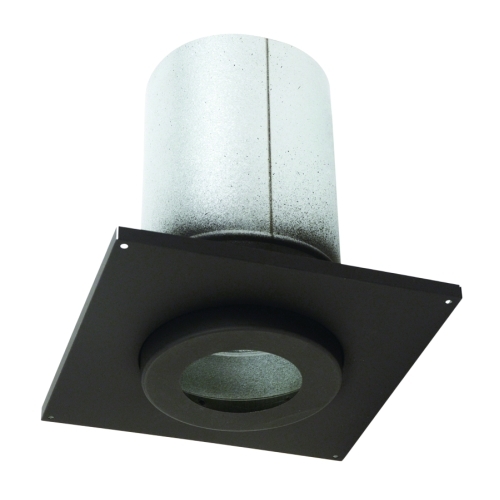 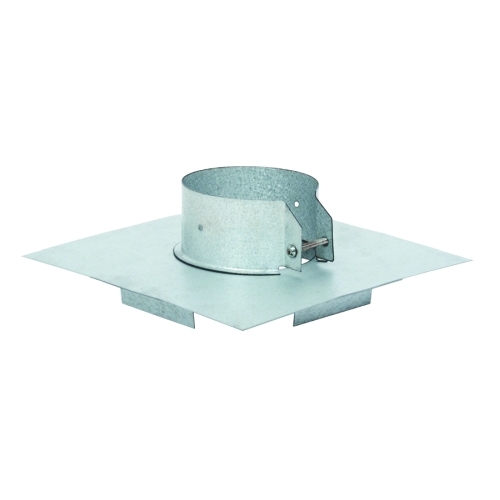 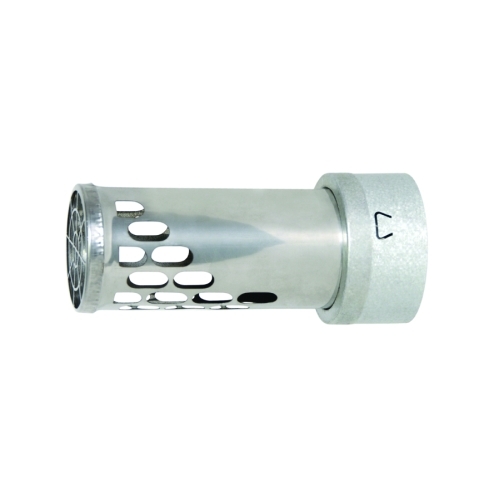 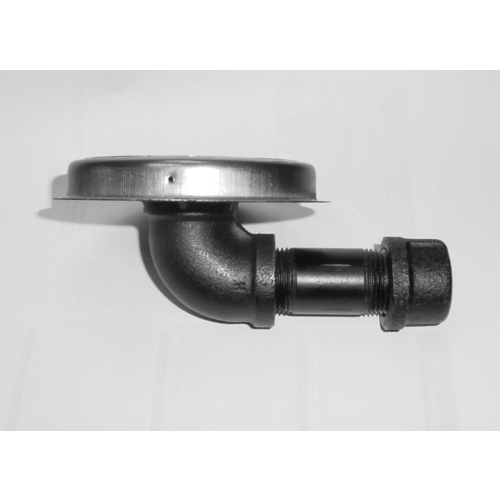 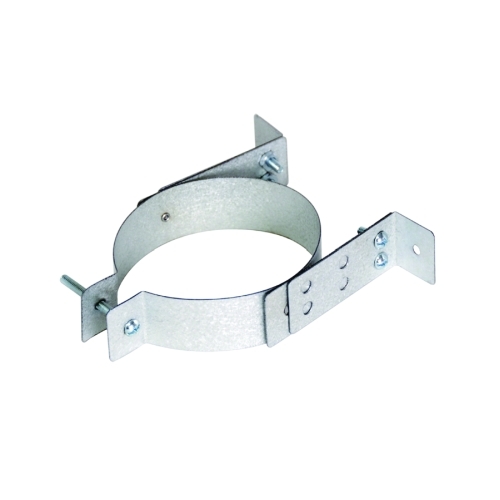 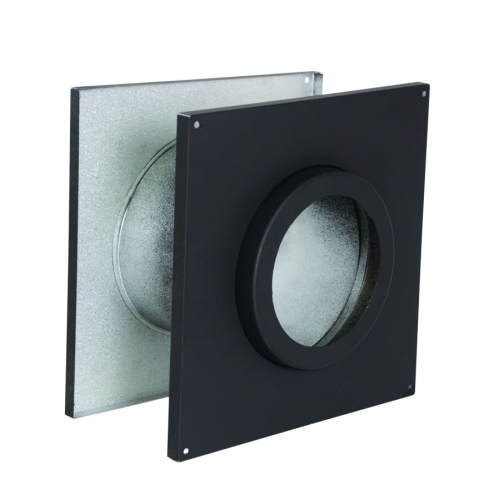 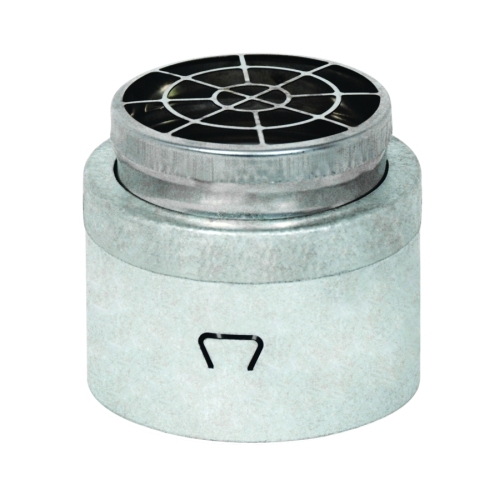 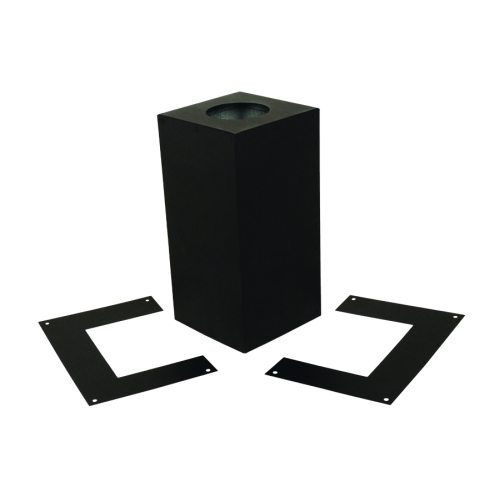 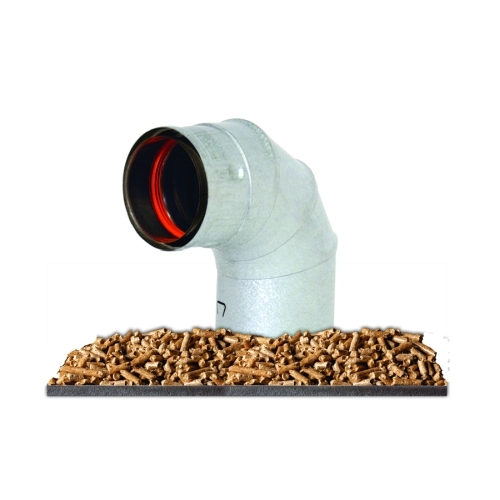 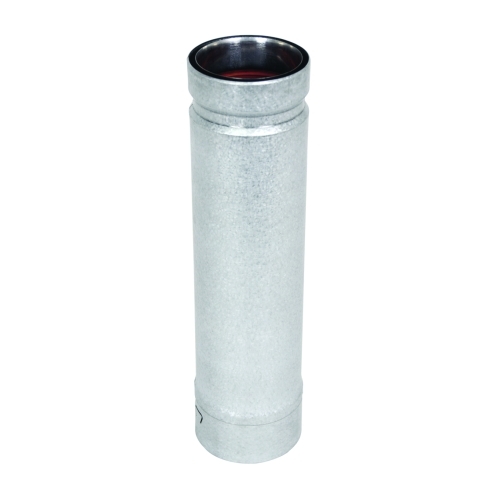 Offer your customers a superior pellet venting solution, Ultimate Pellet Pipe.